FreeFee Has More Ways Than Ever To Help You Save Money! We are NOT a processing company and we work hard to combine ways to help you keep money in your pocket every month. There’s no reason to pay what you are currently paying for processing when we can provide you with a program that completely eliminates your monthly fees.There is no “one size fits all” rate for every business. Let us help you discover what program is right for your business and help you keep your hard-earned money in your pocket. Here at Free Fee, we believe that offering customers a variety of different options will increase your overall customer base. 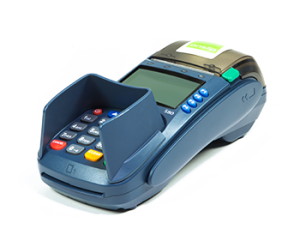 Our solutions allow you to affordably and easily take all types of credit card transactions at no cost to you. Have you made the switch yet? Don’t be left on the hook for a charge-back just because your business hasn’t upgraded. 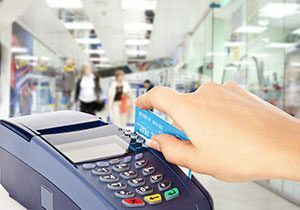 Let us help you find the least expensive upgrade path to EMV compatibility. 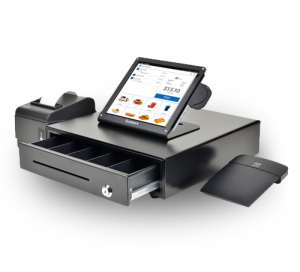 EPOS (Electronic Point of Sale) means different things to different people. To some it may mean an electronic cash register. 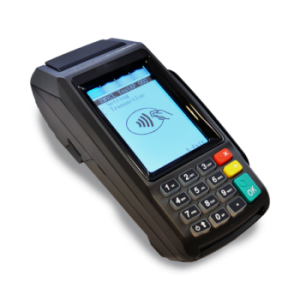 Others may hear EPOS and think of a complete point of sale package that tracks inventory, keeps track of daily, weekly and monthly receipts and helps you run your business. In truth, both of these descriptions are accurate, and we have what you need to be able to take your business to the next level. We would love to help you with your EPOS needs!